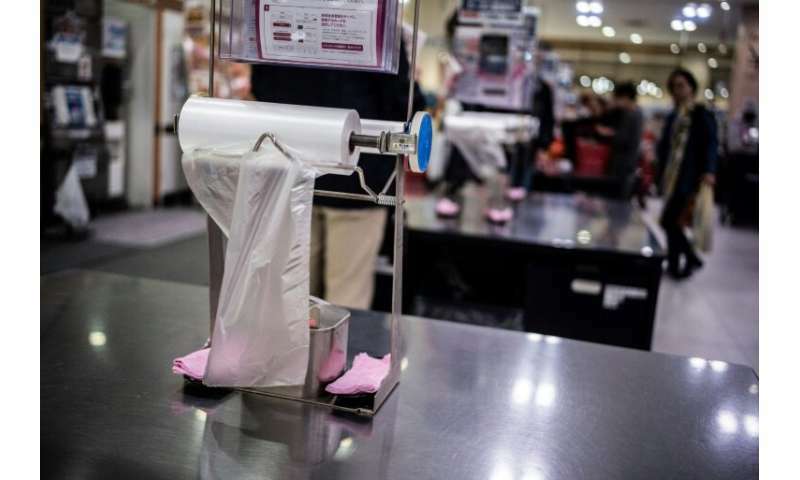 A key part of the proposal is to require businesses to charge for plastic bags—a measure that has been already been widely adopted around the world. 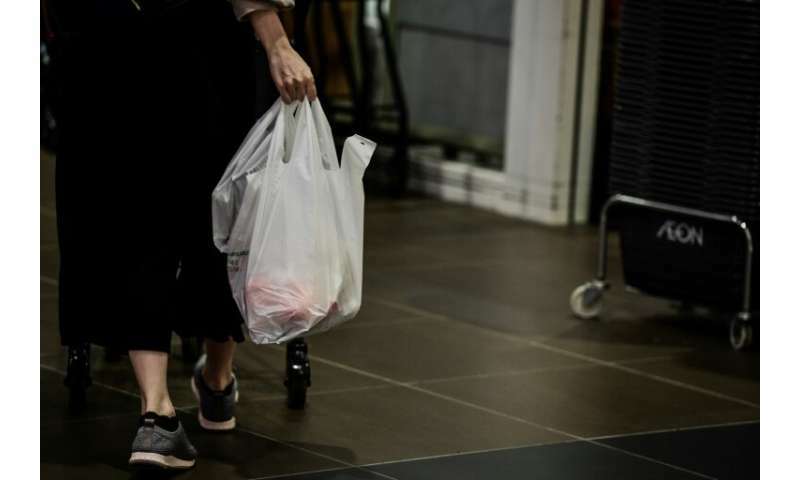 But government officials acknowledge Japan is coming to the issue late—dozens of countries already require businesses to charge for plastic bags, and many have banned their use outright. Japan generates more plastic packaging waste per capita than any other country except the United States, according to the UN. 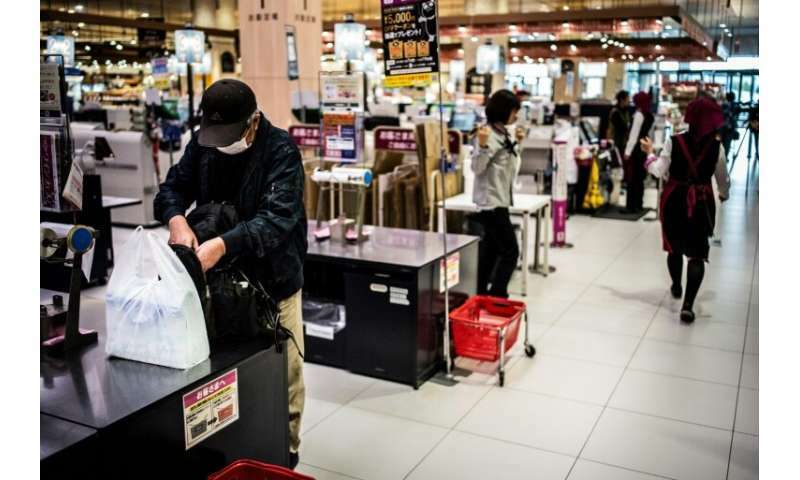 The town of Kamikatsu has set a goal of zero plastic waste by 2020, while Kyoto city has long required large retailers to charge for plastic bags.